Have a question for Protea Hotel Windhoek Fürstenhof? 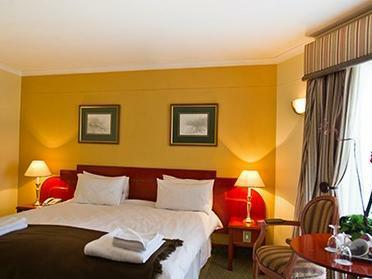 Designed for both business and leisure travel, Protea Hotel Furstenhof is ideally situated in Windhoek West; one of the city's most popular locales. With its location just 1.0 Km from the city center and 5.5 Km from the airport, this 4-star hotel attracts numerous travelers each year. Also within easy reach are St Mary's Catholic Cathedral, Post Street Mall, Gathemann's Complex. 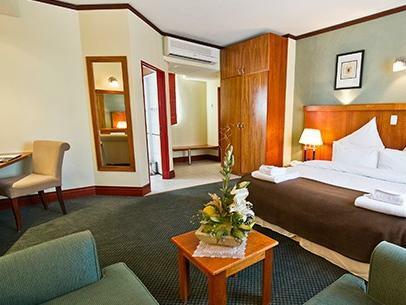 At Protea Hotel Furstenhof, the excellent service and superior facilities make for an unforgettable stay. The hotel provides free Wi-Fi in all rooms, facilities for disabled guests, luggage storage, Wi-Fi in public areas, car park to ensure our guests the greatest comfort. The hotel features 33 beautifully appointed guest rooms, many of which include air conditioning, heating, wake-up service, desk, mini bar. Besides, the hotel's host of recreational offerings ensures you have plenty to do during your stay. 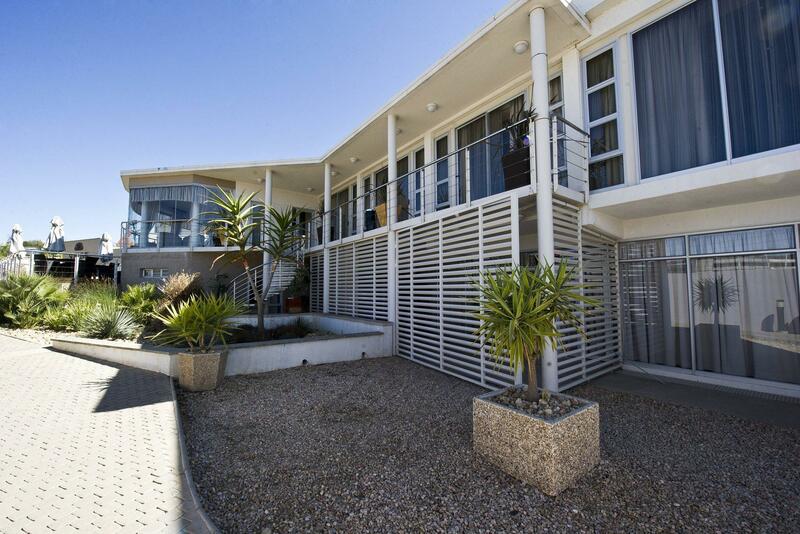 Enjoy unparalleled services and a truly prestigious address at the Protea Hotel Furstenhof. The service was great. The location was accessible. The hotel needs updating. We expected less but it was a very short stay we very much enjoyed our stay the we are hoping to bring friends and family nextime. The stay was great and the front desk very help full But I would never recommend their restaurant as the staff did not pay attention to guest request and very tardy to execute your request and was more interested in the business meetng than the individual guests. We ordered medium steaks and got it rare and to fix - it took them almost 30 minutes and 3 request by us to get the meat back. We ordered cappuccino and plain ice cold filter coffee was delivered also after various inquiry about the coffee. Loud business meeting was conducted on Sunday Dinner and they did nothing to get other clients to lower the noise. The hotel swimming pool is a mere splash bath. I enjoy staying at this hotel, both for location to shopping and city itself. A more on the quiet side of town. Not the most luxury but reasonable fair. Gokd breakfadt and nice garden. The hotel is quite nice, and for African standards good priced for what you get in return. Only the internet is not for free. Wir haben über Agoda gebucht und hatten einen Voucher, der bestätigte, dass das Zimmer bezahlt ist. Anscheinend gab es Probleme mit dem ertrag zwischen dem Hotel und Agoda, und da dachten die doch tatsächlich, dass wir das Zimmer nochmals bezahlen würden. Dies unnötigen Diskussionen waren voll daneben. Da frage ich mich, für was man schlussendlich den Voucher bekommt. Wij kwamen in de middag aan in Windhoek Airport. De volgende ochtend zouden we door rijden naar Swakopmund. Protea was dus een uitstekende keuze als rust station. Het ligt centraal en ook nog aan de B1 richting Swakopmund. Het hotel heeft een 4 sterren rating en naar mijn mening stond hij hoger dan de meeste Europese 4 sterren hotels. Je betaald echter de prijs van een 2/3 sterren Europees hotel.